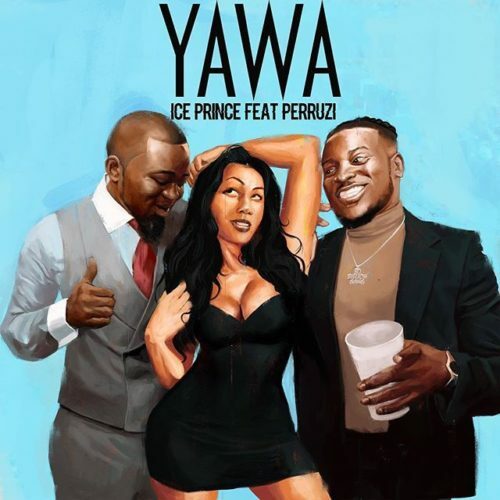 Update your playlist with this brand new piece of music from Ice Prince – Yawa ft. Peruzzi out now! Elite Nigerian rapper Ice Prince pulls up with a new joint featuring DMW act Peruzzi titled ‘Yawa‘. The tune is a soft groovy one thanks to Peruzzi’s chorus, this should catch on pretty soon. Listen, enjoy Ice Prince – Yawa ft. Peruzzi below. Don’t forget to share!